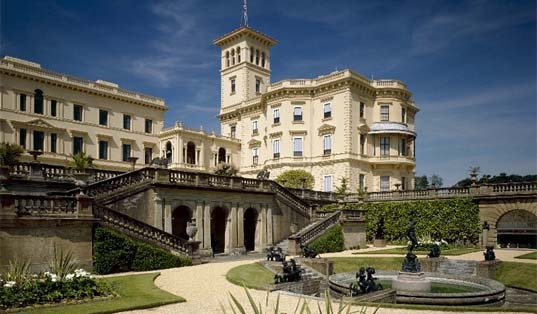 Through the ages the Isle of Wight has attracted Artists, Writers and Poets, such as Dickens, Tennyson and Keats, and an early exponent of the "new" art of photogrpahy, Julia Margaret Cameron. 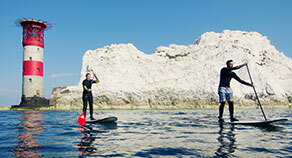 As well as the destinations featured on this page, be sure to check out our Crafts & Produce page and our Festival Island page. 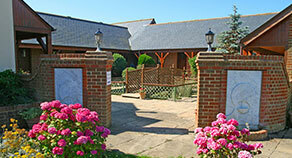 The Quay Arts Centre (PO30 5BD) is the Isle of Wight’s leading art gallery and venue for live arts events. 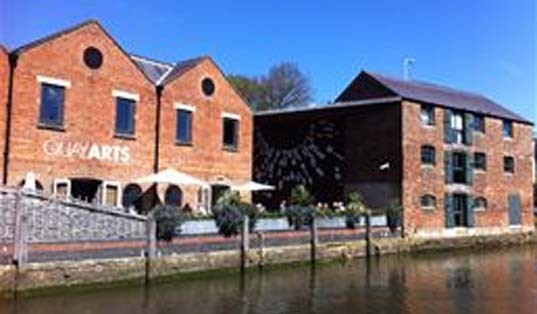 It is situated in a converted 19th Century brewery warehouse complex located at the head of the River Medina in the centre of Newport. 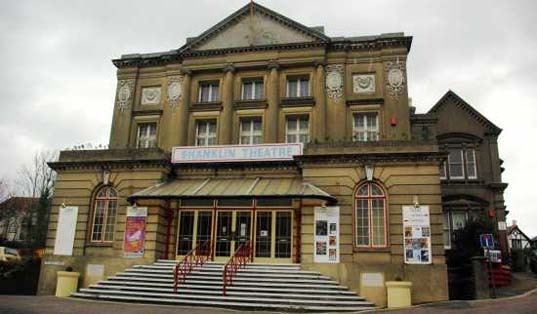 Shanklin Theatre was opened in 1879 and initially known as The Institute and opened in 1879. 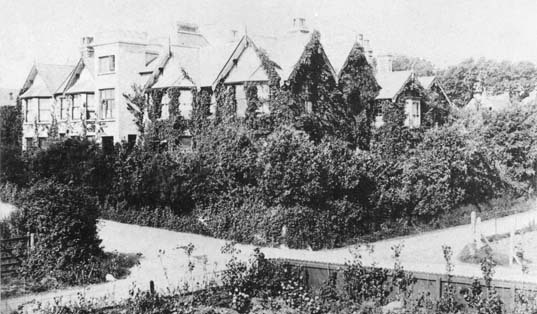 In 1913 it became the Town Hall and following a fire in 1925 it was rebuilt and became the new Town Hall and Theatre. 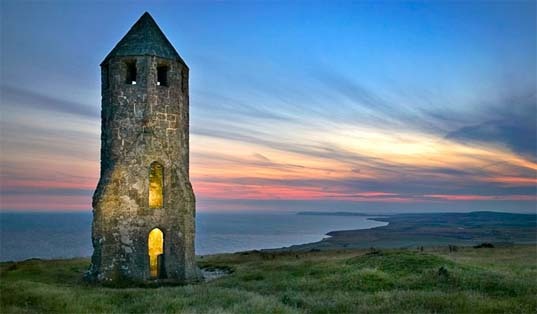 Available Light Gallery in St. Thomas Square, Newport (PO30 1SG) is a small gallery/shop displaying the work of well known Isle of Wight landscape photographer Steve Gascoigne. 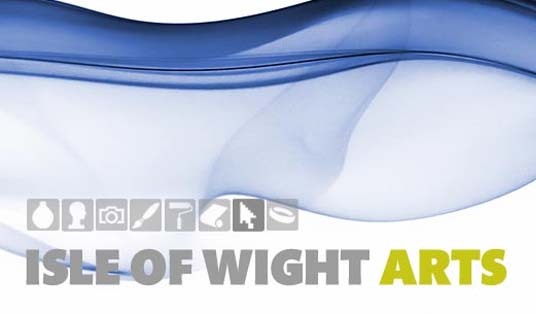 Isle of Wight Arts is a web site bringing together artists and those intereested in art across the Island.